Where the weird and wonderful interact. Where new ideas reinvent old neighbourhoods. Where cultures mix and mingle. It’s energetic, eclectic and inclusive. It’s the heart of the city, it’s our home and it’s where we brew. The ultimate beer for a hard day’s work. Dark toasted malts and herbal English hops. Not your typical blonde. Judiciously hopped. Hazy with big tropical fruit aroma. This is what a lager should be. Toasty amber lager with firm lightly herbal bitterness. Juicy stone fruit and tropical aromas. Dank and piney. Hazy goodness. 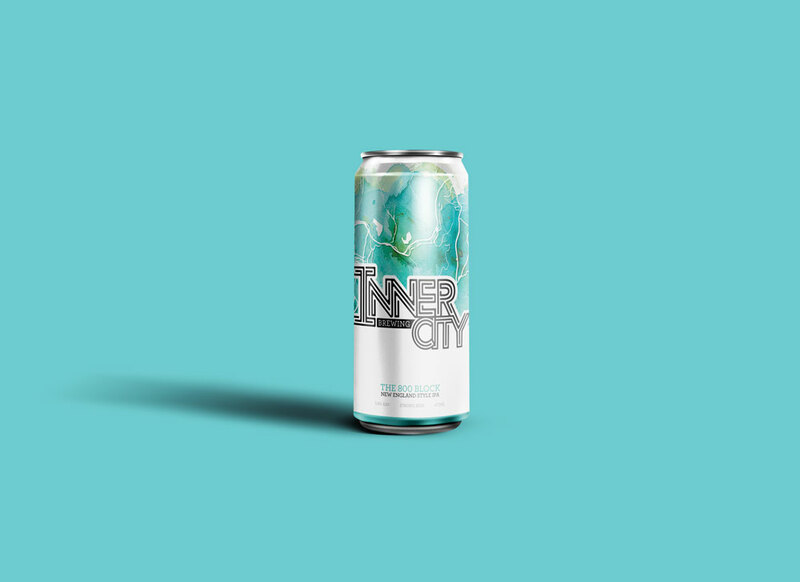 Inner City Brewery and Taproom is located in the heart of Calgary’s Beltine. Enjoy a pint in our taproom or fill a growler to enjoy elsewhere. Along with our core beers, we always have an exciting variety of small-batch brews to share.